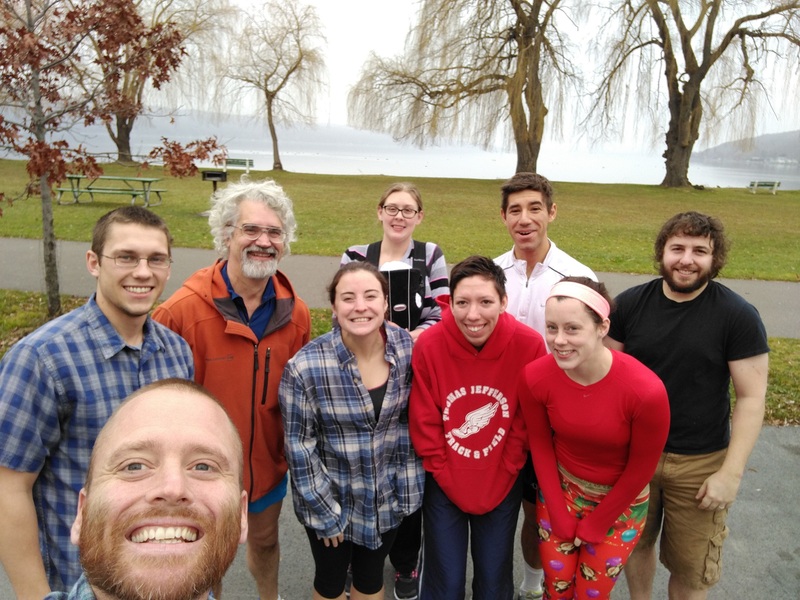 The Ithaca 5k contingent at Stewart Park before the run. Back in Vancouver, WA on the 13th of December, 2015, there was a big run/walk 5k to raise money for a good friend of mine who is having ongoing issues with a brain tumor. Since we couldn’t make it back from Ithaca for this, we posted on Facebook and asked friends to come out run a 5k in Ithaca with us and to donate if they could. 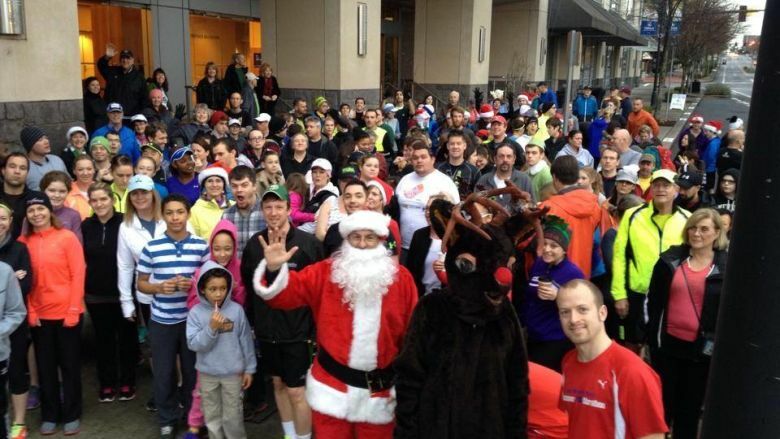 We had several friends come out to run [original run event here], and donate, based around someone they’ve never met before. I’m extremely grateful for their help, friendship, and donations – I know my friend and his family appreciate the help as the medical bills continue to pile up. This won’t be a long post – I just wanted to say that it was nice to have this response from our friends and to use running and being outside as a way to help others. Eating In Miami Beach - The Good And The Really Good!